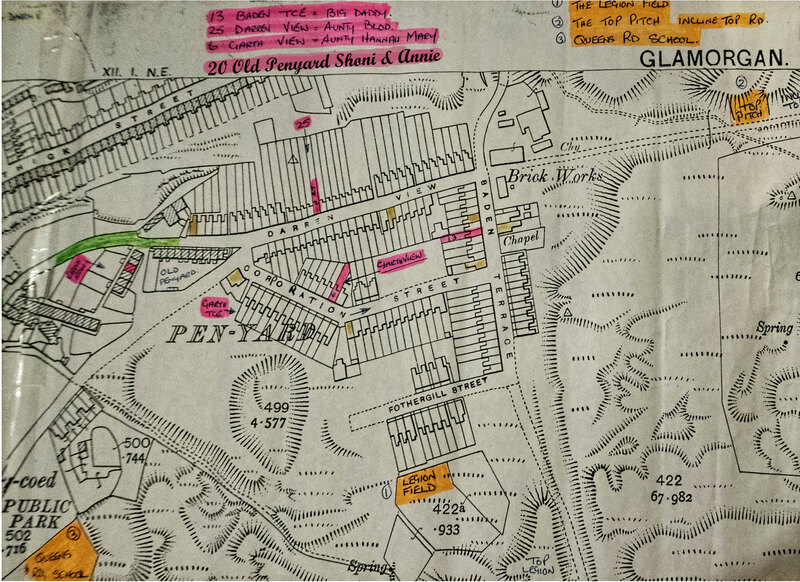 This is the story of my Grandfather, his four brothers from Penyard, Merthyr Tydfil and their sons who played professional football from 1918 to 1970. 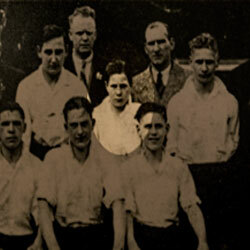 One family who sent player after player to grace the teams of the football league for over 50 years. Even today, the family have members still involved in the game. 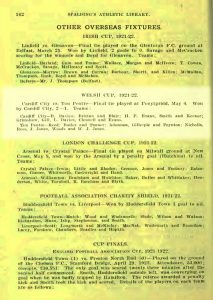 Spaldings directory of 1922 shows the team listings for the Welsh Cup Final with my grandfather W.J.Jones playing for Ton Pentre. Bryn started his career at Merthyr Town but soon moved over to Ireland playing with Glenavon. 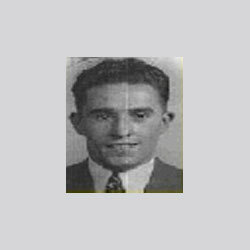 On his return to Wales, he played for Aberaman where he was quickly signed up by Wolverhampton Wanderers. 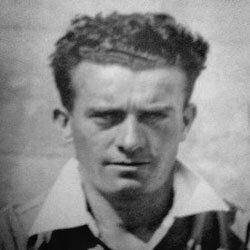 A real favourite with the Molineaux crowd who nearly rioted when he was transfered for a record £14,000 in August 1938 to Arsenal. It was front page news, knocking talk of the impending world war that was facing the UK. Ken is the son of Emlyn. He played professionally at Swansea, Southend and Gravesend, but injury put him out of the game. 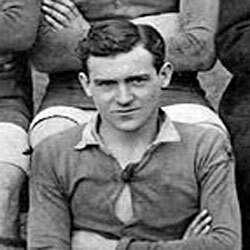 He wasn’t finished with the game though, and became a sports journalist with the Daily Mirror. Following on from there he became sports writer at the Sunday Mirror and then the Independent. Has written many books on sport including boxing and of course football. 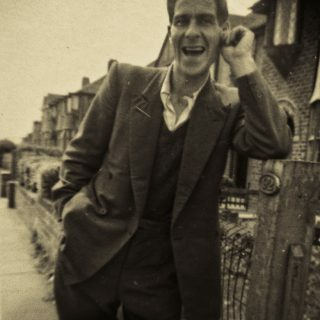 Perhaps the most famous of the Joneses. 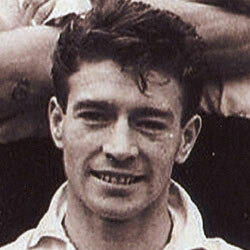 Signed to Swansea Town in the early 1950’s, Cliff was a wizard of the wing. 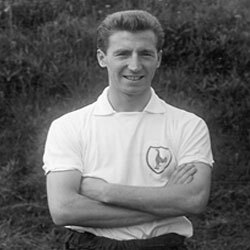 In 1958 he was transferred to Tottenham Hotspur for another record fee, this time £35,000. 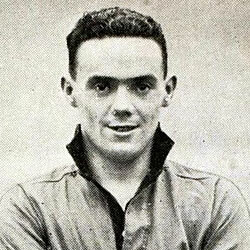 He became a regular member of the Spurs first team, partnering Jimmy Greaves. The 60’s were known as the glory glory days at Tottenham, where the side were unbeatable. He was part of the double winning team of 1961 and 1962, and in the side that won the first European cup winners cup in England. 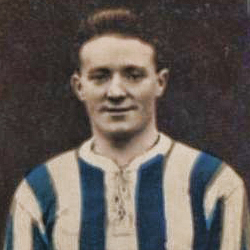 Cliff was capped 58 times for Wales and collected three F.A. cup winners medals and the European cup winners medal. In 1970, after over 10 years at Spurs, he signed for Fulham where he retired from the game. He went on to teaching P.E. 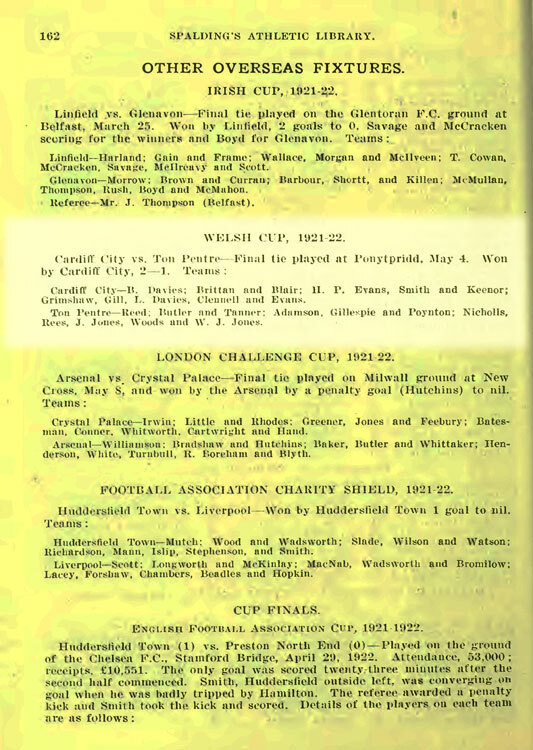 From the local paper March 1940 of the schoolboy international match Wales V England at Ninian Park, Cardiff. 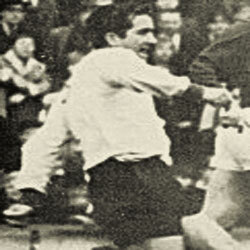 My father is shown playing for the England side Jones(Birmingham). 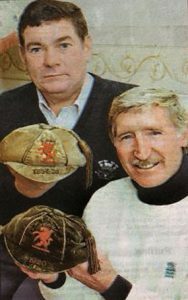 Wales won 2-0 on this occasion.